Thank you to all the teams who competed. We know you enjoyed it enormously because you told us so. Watford even e-mailed Sky high to tell him just how good it was. Two young recently qualified chaps refereed - I'm afraid I have no idea of their names - and they were excellent. Powerleague did us proud and sold discount beer - what more could you ask for? 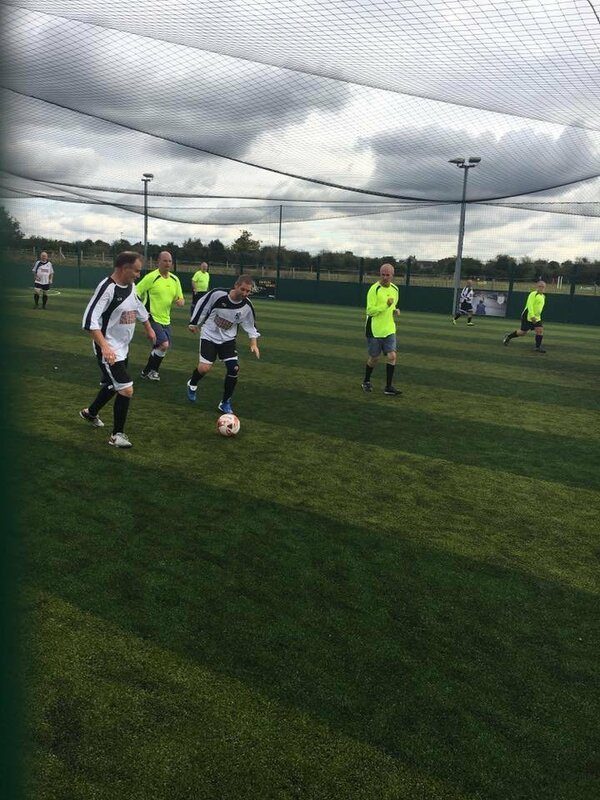 Another Feltham Walking Football Tournament will certainly be on the horizon soon!! 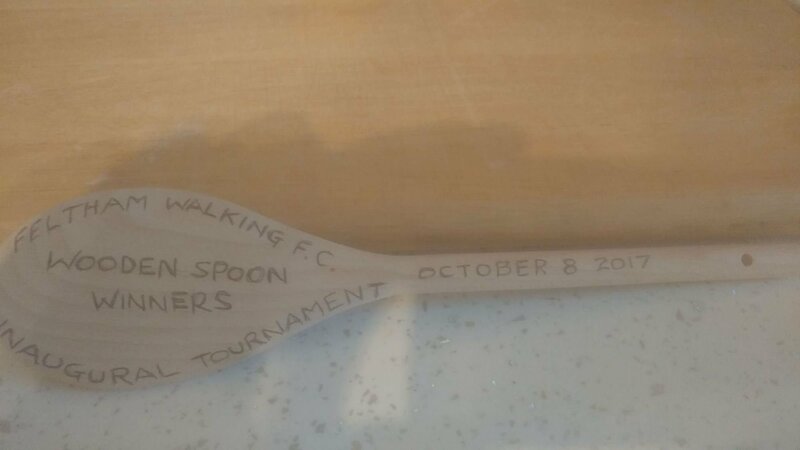 Oh yes, the wooden spoon.